[ Windows Themes - Part II ] Get snowy on this snowy Winter with this snowy Winter themepack. [ Windows Themes – Part II ] Get snowy on this snowy Winter with this snowy Winter themepack. 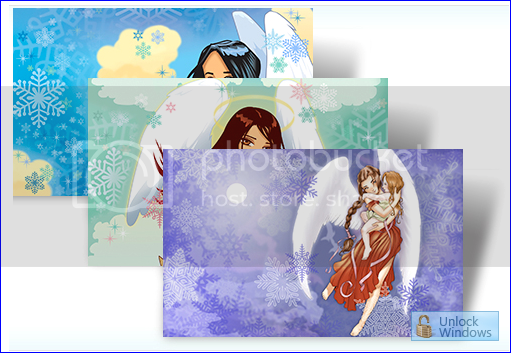 Just get and grab these snowy Winter themepack and have a feel of Winter on your desktop with little littel winged angels.